Phonic Screening Cards (2017) to help prepare children for future screening checks. 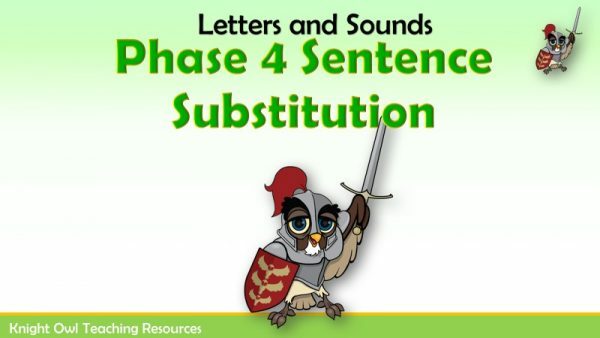 A fun powerpoint for practising writing number words 0 – 5. 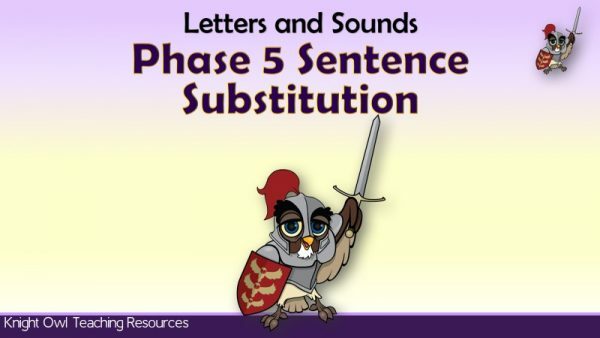 A fun powerpoint for practising writing number words 6 – 10. 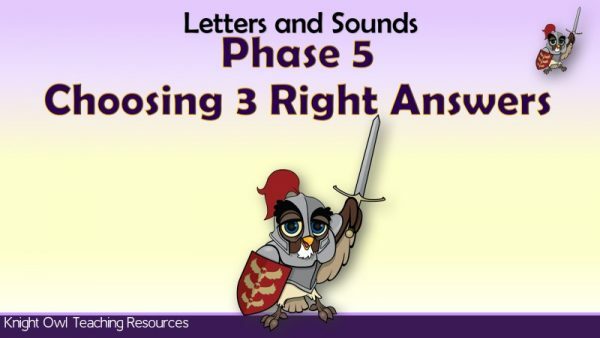 Read the words displayed on the light bulbs and select the three right answers. The alternative spellings of phonemes displayed on fish blowing bubbles. 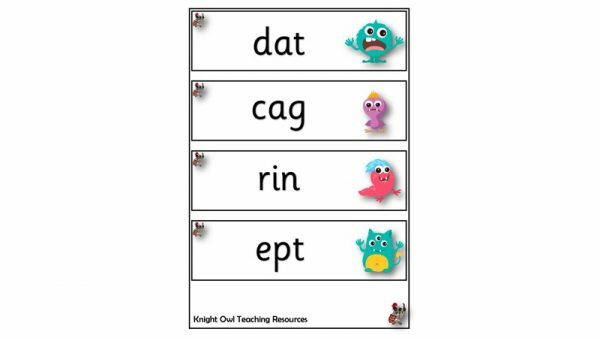 Practise reading sets of words containing the /zh/ phoneme. 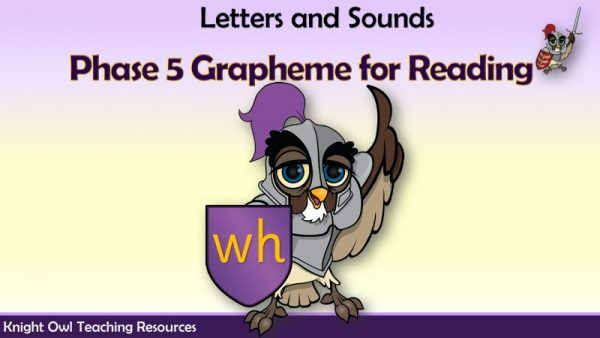 Practise reading a set of words containing the ‘wh‘ grapheme. Practise reading a set of words containing the ‘ue‘ grapheme. Practise reading a set of words containing the ‘u-e‘ grapheme. 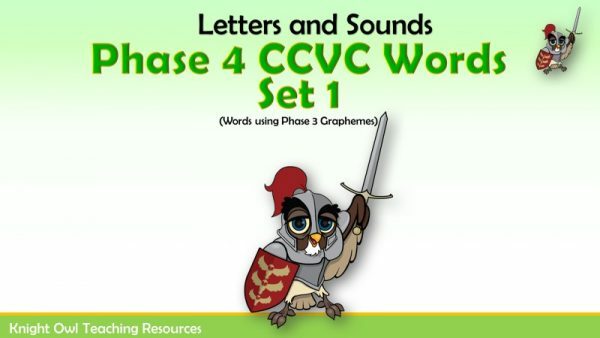 Practise reading a set of words containing the ‘ph‘ grapheme. 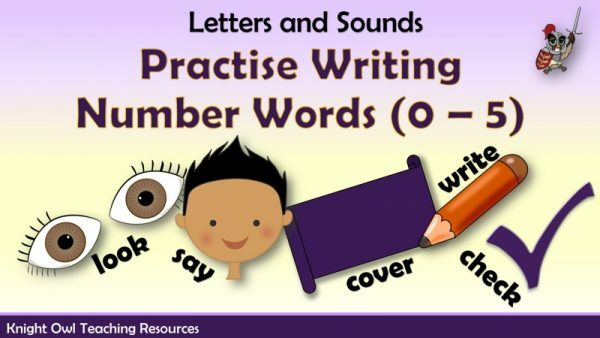 Practise reading a set of words containing the ‘oy‘ grapheme. Practise reading a set of words containing the ‘ir‘ grapheme. Practise reading words using the 'ay' grapheme. Practise reading a set of words containing the ‘oe‘ grapheme. Practise reading a set of words containing the ‘o-e‘ grapheme. Practise reading a set of words containing the ‘ie‘ grapheme. 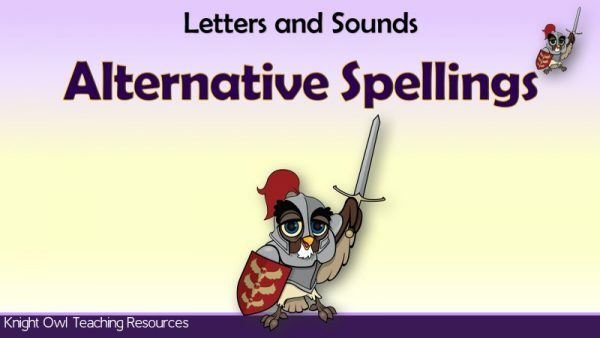 Practise reading a set of words containing the ‘i-e‘ grapheme. 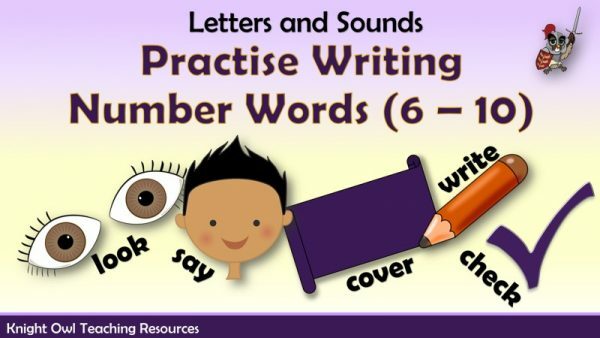 Practise reading a set of words containing the ‘ey‘ grapheme. 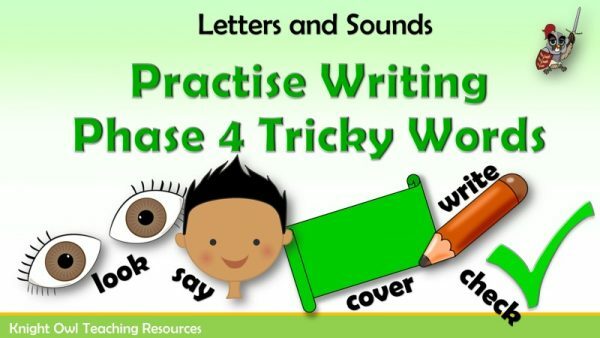 Practise reading a set of words containing the ‘ew‘ grapheme.